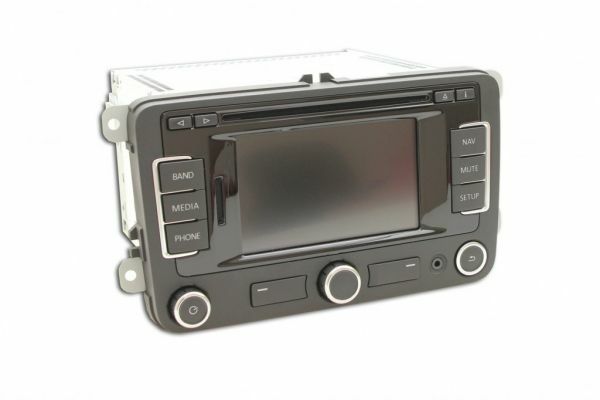 Product information "Navigation System RNS 315 US Version NEW"
These factory-new radio navigation system is a US version. Delivery without radio code. The Radio code can be checked by your local VW retailer. Customer review for "Navigation System RNS 315 US Version NEW"